Look at the state of the world right now. It's a terrible mess, and that's putting it mildly. There has never been a more dangerous time. The politicians and special interests in Washington, DC, are directly responsible for the mess we are in. So why should we continue listening to them? It's time to bring America back to its rightful owners-the American people. I'm not going to play the same game politicians have been playing for decades-all talk, no action, while special interests and lobbyists dictate our laws. I am shaking up the establishment on both sides of the political aisle because I can't be bought. I want to bring America back, to make it great and prosperous again, and to be sure we are respected by our allies and feared by our adversaries. It's time for action. Americans are fed up with politics as usual. And they should be! 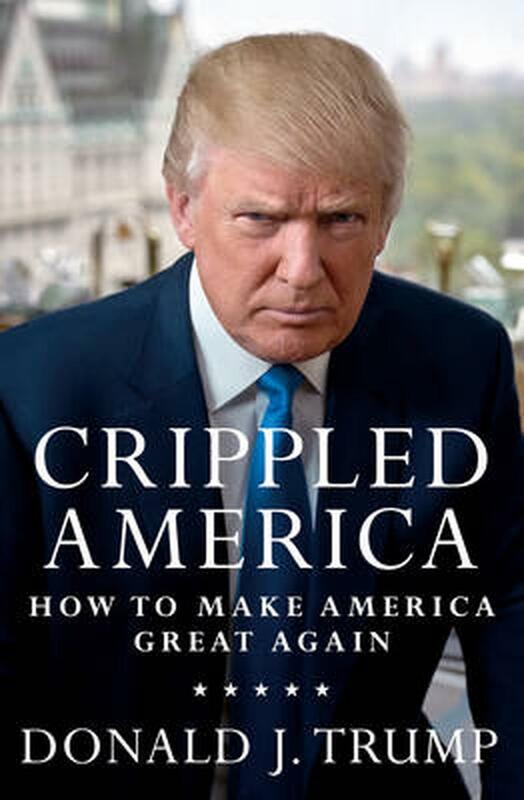 In this book, I outline my vision to make America great again, including: how to fix our failing economy; how to reform health care so it is more efficient, cost-effective, and doesn't alienate both doctors and patients; how to rebuild our military and start winning wars-instead of watching our enemies take over-while keeping our promises to our great veterans; how to ensure that our education system offers the resources that allow our students to compete internationally, so tomorrow's jobseekers have the tools they need to succeed; and how to immediately bring jobs back to America by closing our doors to illegal immigrants, and pressuring businesses to produce their goods at home. This book is my blueprint for how to Make America Great Again. It's not hard. We just need someone with the courage to say what needs to be said.